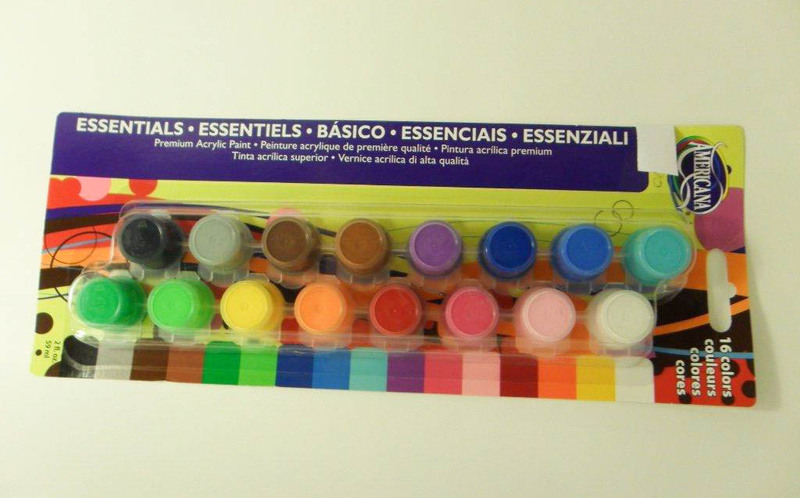 1) 1 kit of16 essential colours. Net 59 ml which is enough to paint about 10 square feet. The colours can be mixed together to make different colours or shades. Dries to a permanent finish and is non toxic. 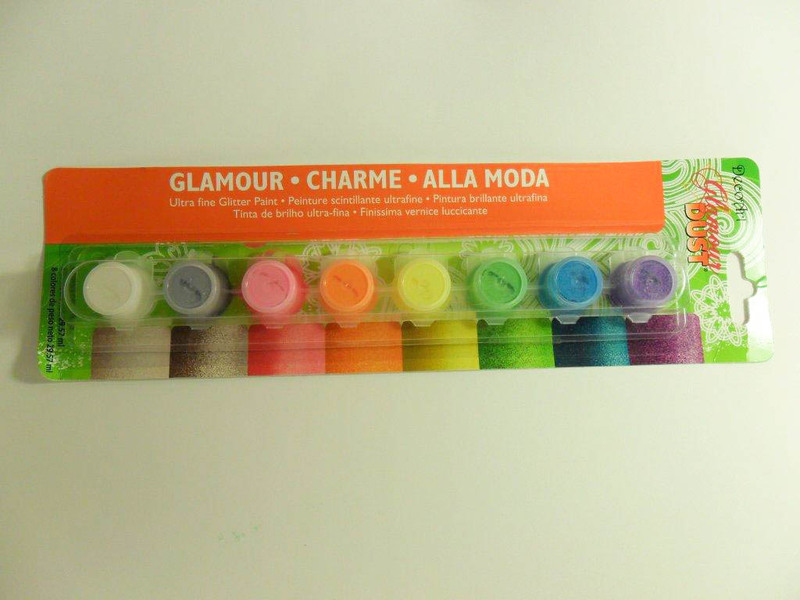 2) Glamour dust glitter paint kit. Ultra high quality glitter paint (not glitter glue). Dries to a permanent finish. This kit adds a wonderful touch to ornaments (such as Christmas ornaments or jewellery boxes) and fantasy items such as fairies. 29.57 ml net, enough to paint about 3-4 square feet. 3) High quality paint kit of primary colours as well as white and black. Great essential kit for hobby painting projects. Vibrant colours and non toxic. Net 22 ml about enough to paint 3 square feet. All items are well packed for protection during transport. We have over twenty years of experience in producing and delivering our products. Parcel is shipped via Paypal expedited shipping with tracking info. A message will be sent when the item is shipped out.